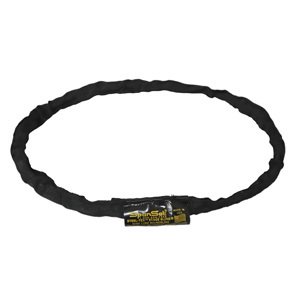 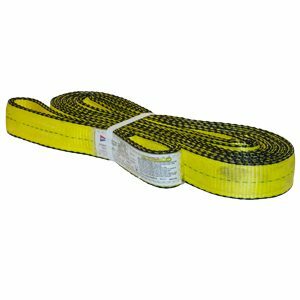 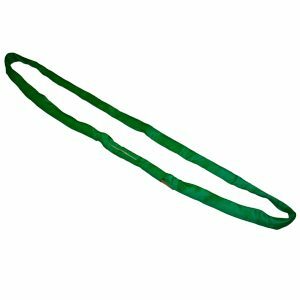 Miami Cordage has a long history of manufacturing nylon lifting slings and has built a strong reputation in the lifting industry over the years. 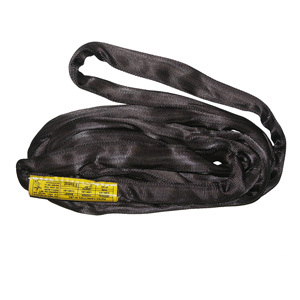 Our slings are made here in the USA and are designed to meet your most rigorous lifting needs in the rigging and theatrical industries. 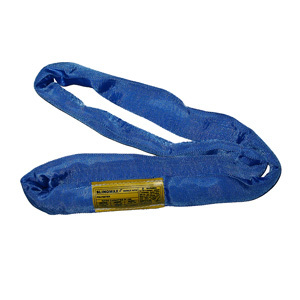 We stock standard size lifting slings and will custom make your slings to order. 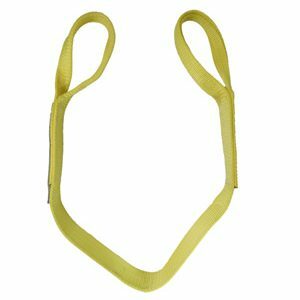 We are proud members of the Web Sling & Tie-Down Association, all of are synthetic lifting slings are manufactured in accordance with their specifications.